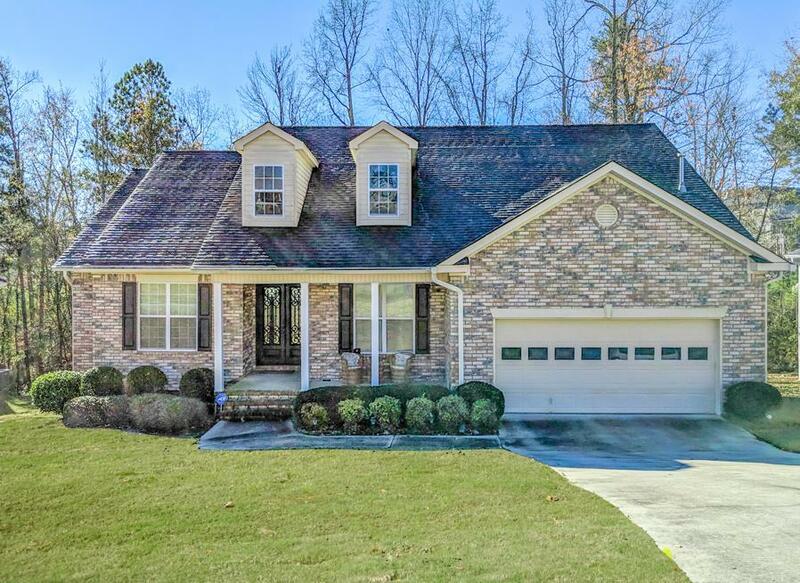 All brick 4 bedroom 2.5 bath in great Columbia County location! 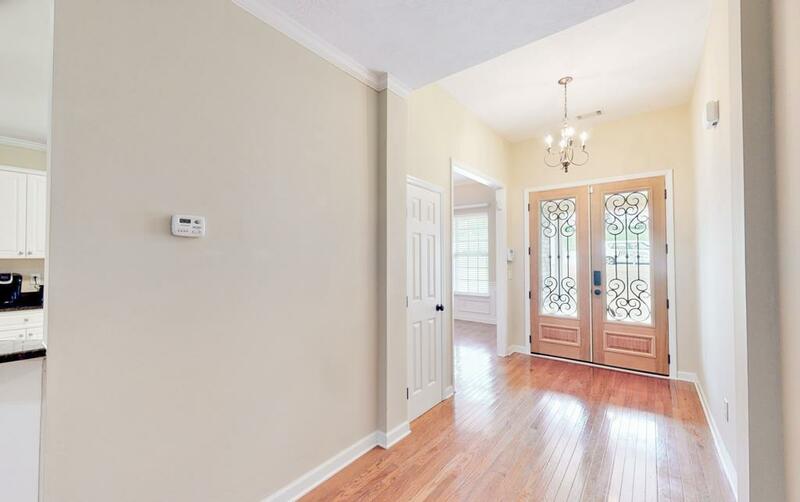 Spectacular new 8 ft french doors welcome guests from your rocking chair front porch! Beautiful hardwood floors! New architectural shingle roof! Open Floor plan! Large living room with tray ceiling & gas fireplace! 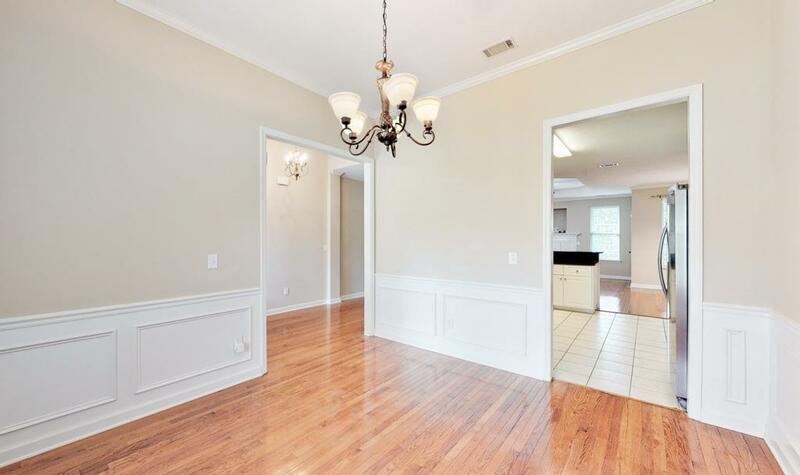 Awesome kitchen with granite counter tops, newer stainless steel appliances with built in microwave, refrigerator staying, pantry & breakfast bar plus spacious breakfast room! 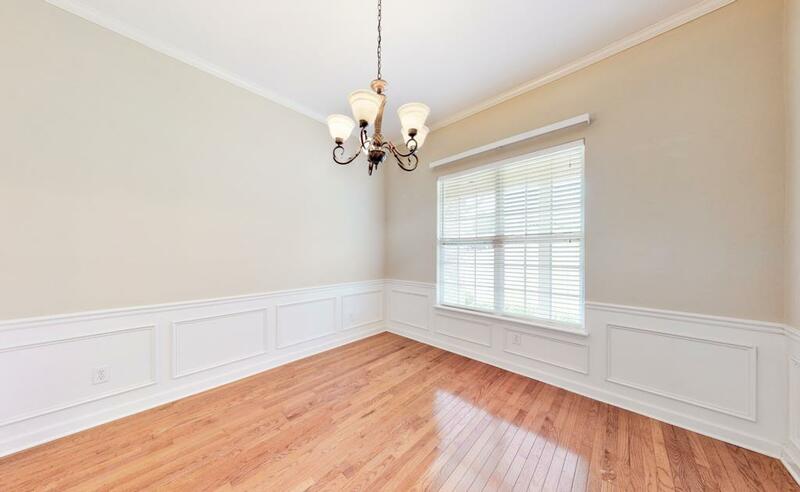 Dining room w/wainscotting! Split bedroom plan! Owners suite with tray ceiling, nice ceiling fan, dble sink vanity, tile floor, tub, separate shower, water closet & nice walk in closet! Spacious 3 add'l bedrooms all on one level! Laundry with washer dryer staying! Fabulous deck overlooking private backyard...could clear more trees if bigger backyard needed! Walk in storage space for lawn equipment under the home! Security system & gutters! Kids can walk to school!